Peg Perego is a unique brand in that it’s focus is truly on family. 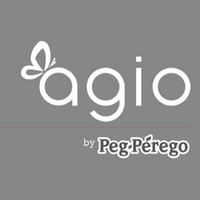 The company started when Giuseppe Perego created a baby carriage for Lucio Perego (the current company president) in 1949. Giuseppe used only the best materials available at the time, such as rubberized materials and wicker, making it the highest quality baby carriage of its time. 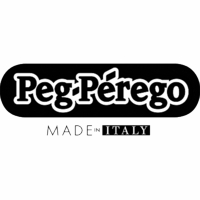 Since 1949, their products have been designed and manufactured by members of the Perego Family. 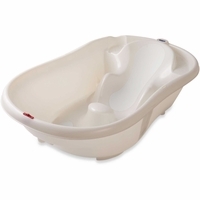 They are proud to say that only members of the Peg Perego company are involved in each step of the process of making a new product. From engineering, to production and shipping, the Perego company and family ensures that their customers get only the best quality products. 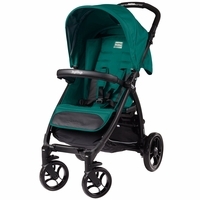 While Peg Perego is proud of their tradition, they never sacrifice innovation and style. Taking inspiration from Italy’s sophisticated trends, their products let parents discover a life that is easy, comfortable and stylish. 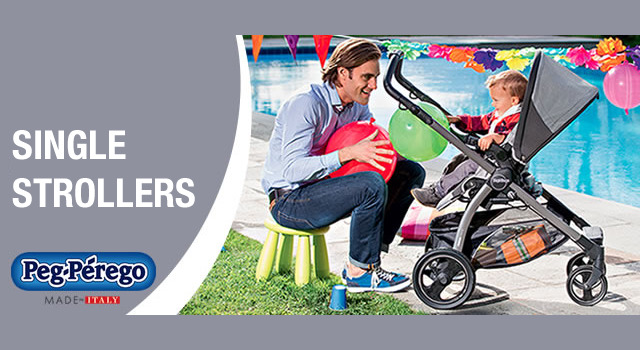 No matter what type of lifestyle you lead, whether in a city or exploring the countryside, Peg Perego has a product with features fit for your family. 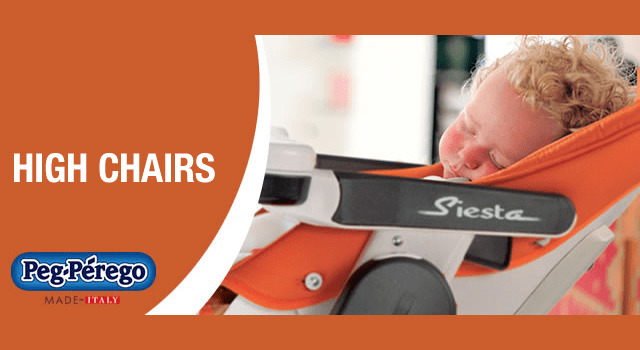 At Albee Baby we offer a wide selection of Peg Perego car seats, strollers and high chairs. 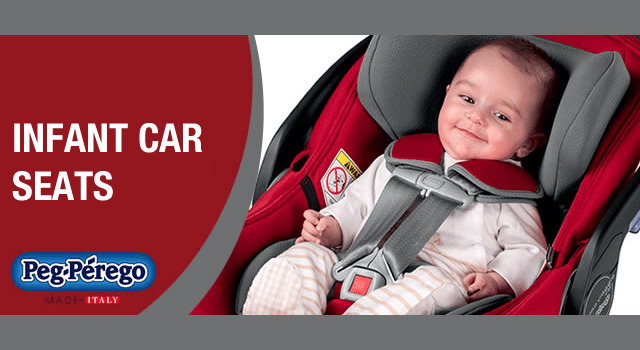 If you are looking for a car seat that will keep your infant comfortable and safe, look no further than the Primo Viaggio. It has side impact protection and it is a breeze to install thanks to the Right Tight system. If you’re in the market for a lightweight stroller, then the new Pliko Mini should suit all of your needs. 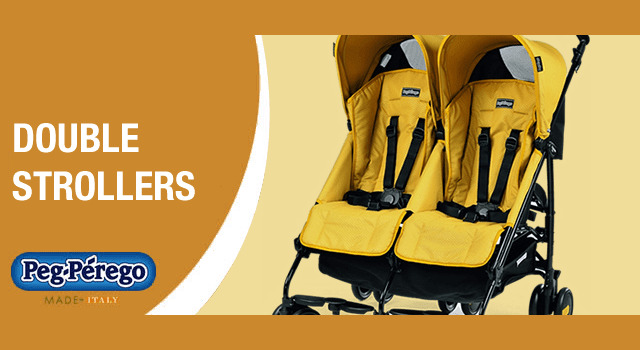 Weighing only 13 pounds, it lets you explore the world with your child with ease and convenience. 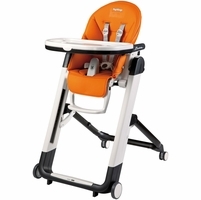 Lastly, with a high chair like the Siesta, meal time will be a easier than ever. 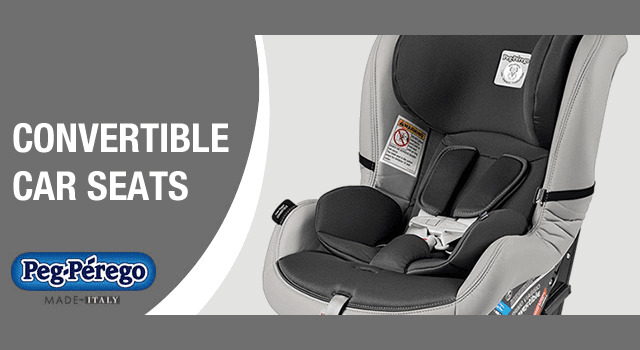 Adjust the height and the recline of the seat to make sure your child is comfortable sitting at the table for dinner, and you won’t have to fear any mess thanks to easy to clean fabric. 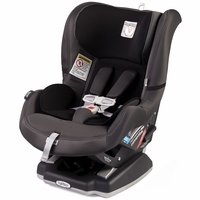 At Albee Baby, we know that parents don’t want to sacrifice style for great quality, safe products. That’s why we are happy to have products from Peg Perego that can give you the best of Italian style while remaining practical, and all at a great cost.